We are very pleased to report a successful outcome in a California – Quebec, Canada international child abduction case. We represented the father and worked with local counsel in California and in Quebec. 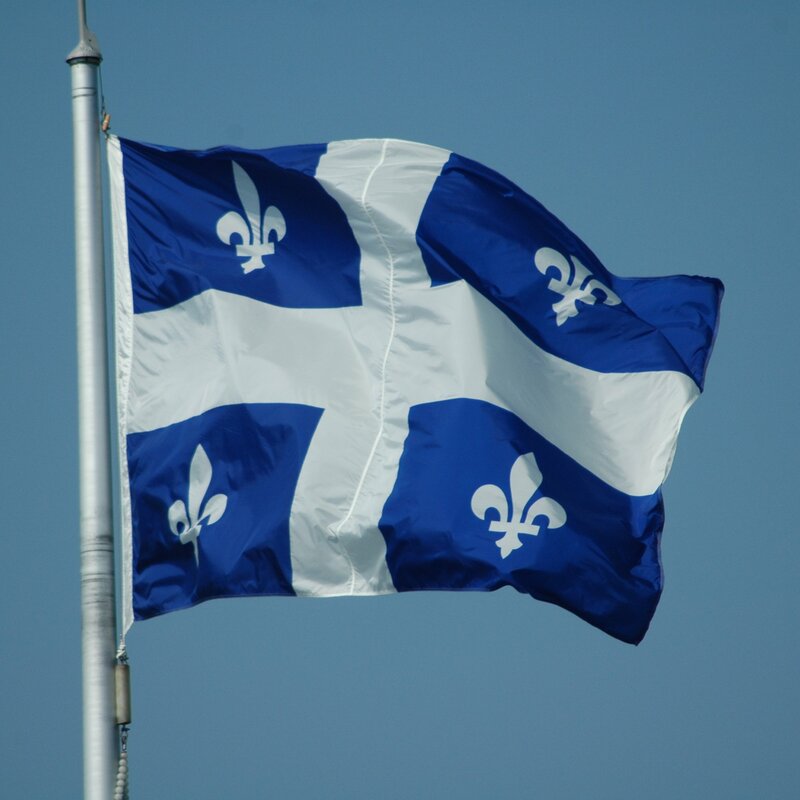 The Quebec Court of Appeal has just issued a judgment overturning the decision of the Superior Court in Quebec and ordering that the children must be returned home forthwith to California. The lower court refused to return the children to their habitual residence in California on the grounds that the father had consented to the children’s move to Quebec and that there was a grave risk of harm to them if they were to return. The appeal court gave short shrift to each such defense, criticizing the trial court for having given far too liberal an interpretation to the exceptions in the Convention and insisting instead that they must be restrictively interpreted. With respect to consent, the appeal court held that while it was reluctant to interfere with the findings of fact of the trial court, the record did not contain the required clear, positive and unequivocal of consent that the Convention requires. With respect to grave risk, the appeal court insisted that a removing parent must not be allowed to abduct a child and then, when brought to court, complain that the child has grown used to the surroundings to which the children were abducted.